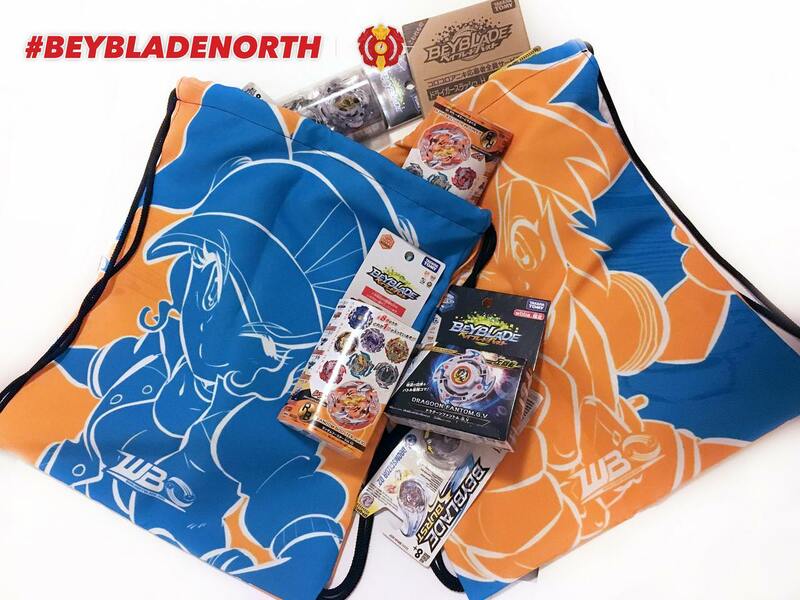 Beyblade North 2018 brings giveaways and high-speed battles for players of all ages and skill levels! Compete in our tournaments or play free battles just for fun at Anime North 2018 on May 25th for this Metal Fight Limited Format event and on May 26th for our Burst Format event. Even if you’re new to the game, our expert bladers will give you hands-on training and equipment to battle with. 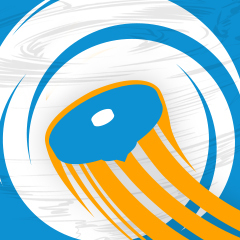 If you have any questions about our event itself, please feel free to post them here! Otherwise, for more information about Anime North 2018 in general, please visit their website. 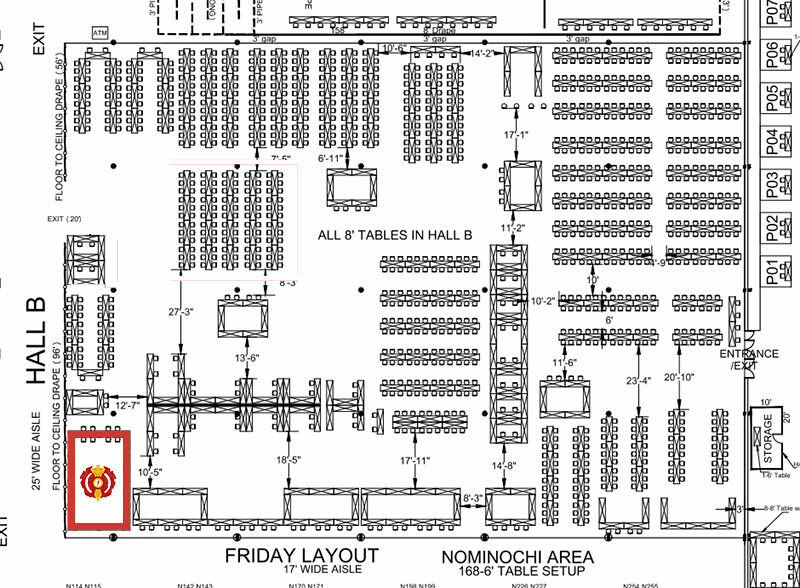 Our booth will be open for the majority of convention hours across both Friday and Saturday at Anime North. We'll be running at least one tournament on each day, with the remainder of time dedicated to free play, side events, and training for new and intermediate Bladers. You can also download the complete Anime North 2018 schedule here. Note: some of the times posted in the official schedule are actually incorrect. Please follow the event times posted in this thread. The fun doesn’t stop with just our tournaments! 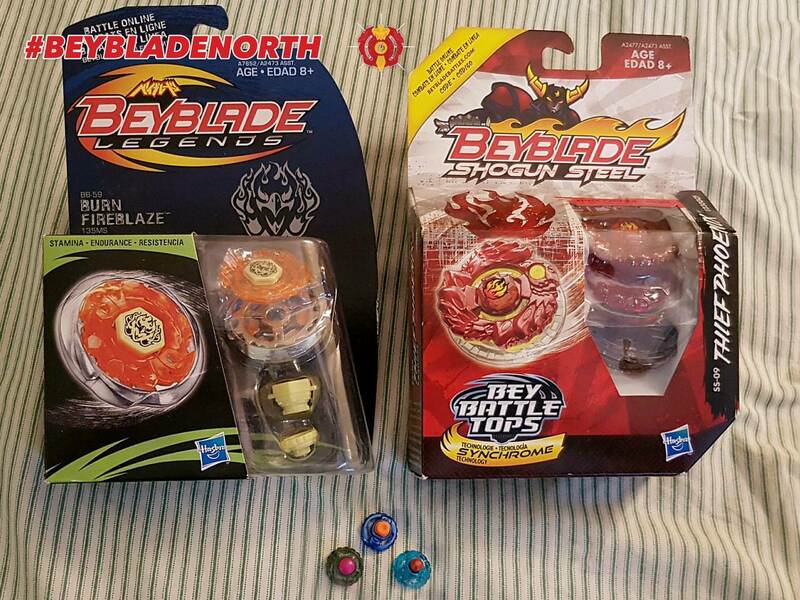 Stay tuned for details in the coming months regarding the giveaways and contests we will be running throughout Friday and Saturday at BEYBLADE NORTH 2018! Come compete with us for your chance to win prizes not only by placing in tournaments, but by entering contests and random giveaways all weekend (throughout Friday and Saturday at all of our events during Anime North), too! 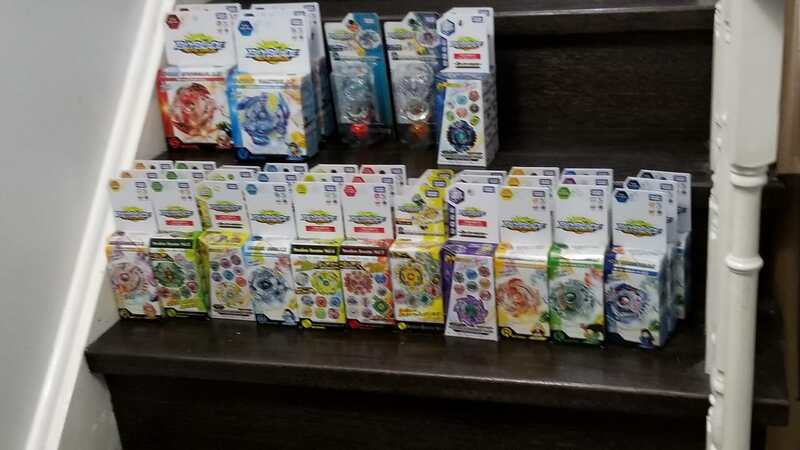 We also plan to have a limited amount of Beyblade Burst in stock for our shop to help any players looking to improve their collection or pick up their first Beyblade! 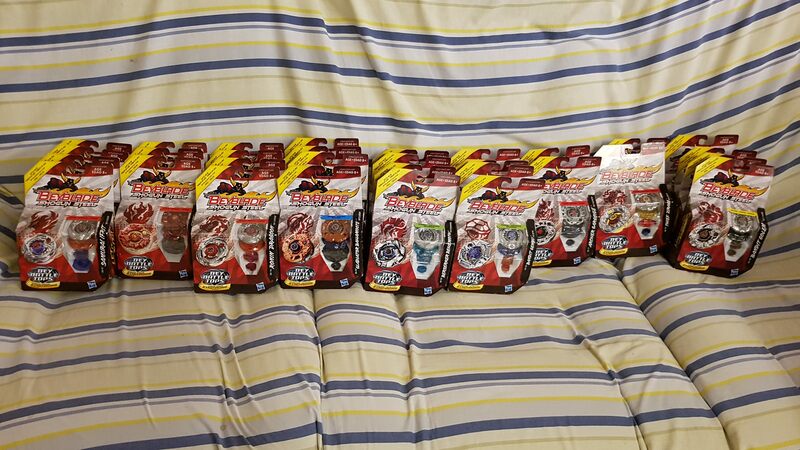 Thanks to originalzankye, we will now have all of the following Beyblades to giveaway to tournament participants and winners! Please check out his Youtube channel when you get a chance! We will be giving away a few items just before the start of the event on Friday and on Saturday, and then more at the end of the first stage before the finals. So be sure to stick around until the end. 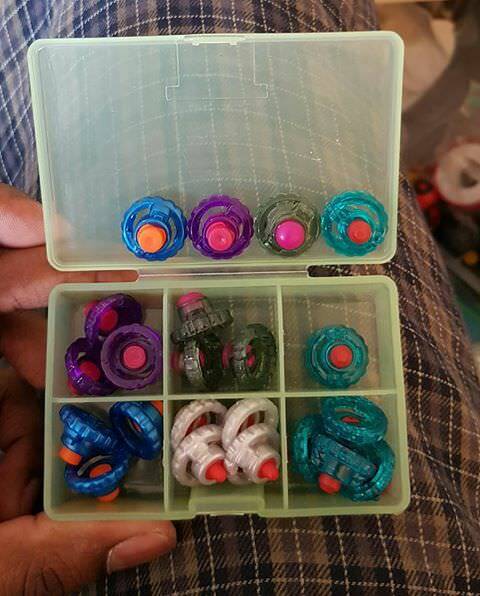 for me to blow a carp ton of money on beyblades; is anyone going to be selling anything here? I'll have a bunch of new MFB Legends beys for sale on Fridays MFB tourney. As an accompanying parent but not competing, do I need to pay admission as well? (May. 09, 2018 2:06 AM)aariz_beyblade Wrote: As an accompanying parent but not competing, do I need to pay admission as well? Can someone get back to me on this? Anime North is a big convention. So to get in to AN you must buy a Pass ALL parents who accompany kids must buy a pass as well. The pass will get you into then tournament. (May. 09, 2018 5:25 PM)aariz_beyblade Wrote: Can someone get back to me on this? It turns out my rev-up launcher is broken. Does someone happen to have a spare that I can borrow/buy for the tournament? You can also download the complete Anime North 2018 schedule here. Note: some of the times posted in the official schedule are actually slightly incorrect. Please follow the event times posted in this thread. Whomst has a spare Metal Flat they'd be willing to sell me/let me borrow during the tournament? Mine is pretty loose and I'd prefer not to have to constantly tighten it between battles, haha. This probably isn't the place to ask, but is the thunder wheel banned in MFB limited? I know that the pre-hybrid Libra is and that the thunder wheel is kinda like the hasbro version of Libra. Thank you. (May. 17, 2018 2:06 AM)bladekid Wrote: This probably isn't the place to ask, but is the thunder wheel banned in MFB limited? 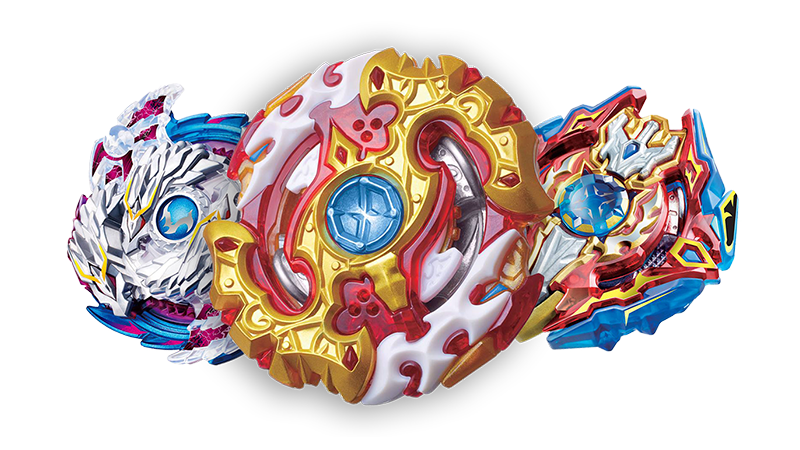 I know that the pre-hybrid Libra is and that the thunder wheel is kinda like the hasbro version of Libra. Thank you. Thunder is not banned because unlike the PHW Libra, it's too light to be used for defense, making it pretty much outclassed. Does anyone have a left string launcher for metal beys available to buy? If so, please msg me. (May. 19, 2018 1:22 AM)Toxic Cheeto Wrote: Does anyone have a left string launcher for metal beys available to buy? If so, please msg me. I'm still organizing what I'll have available for Friday. I'll keep you in mind if I find an extra. 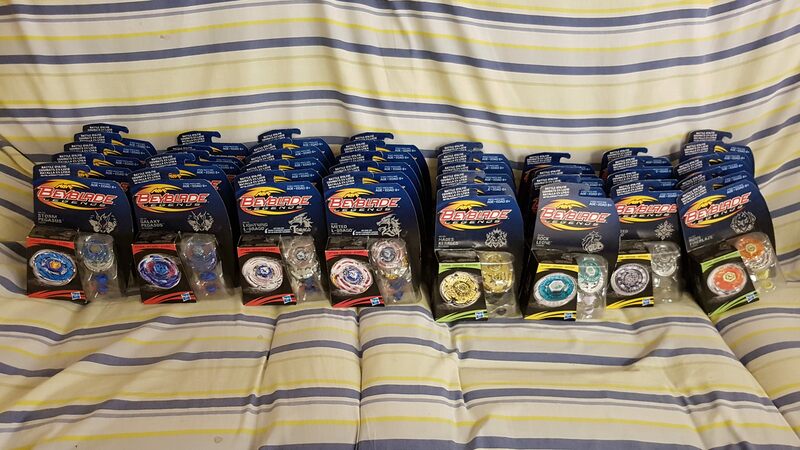 On that note, here are the Legends Beyblades and Shogun Steel I'll have for sale on Friday. Prices are in CAD. Will accept USD equivalent. hey guys. My 9 year old son is wanting to take part for the first time but has beyblade burst and not metal fusion. Can he borrow it for the competitions there? Also is the $20 separate to the amount for admission to the Anime north? (May. 19, 2018 2:24 PM)aariz_beyblade Wrote: hey guys. My 9 year old son is wanting to take part for the first time but has beyblade burst and not metal fusion. Can he borrow it for the competitions there? The $20 listed in the thread represents the Child - Friday Pass; there is no separate cost for our events at Anime North. All Rulebooks – Photography Policy Wrote: By attending any World Beyblade Organization Organized Play Event, you agree as either an organizer, participant, or spectator to potentially be photographed or included by video shot by staff members, organizers, or other participants/spectators. If you would prefer to not be included in any photographs or videos, please notify the host of the event and they can make an effort to notify the person taking photos and video to minimize your appearance in them as much as possible. However, guarantees of complete exclusion cannot be made given the nature of shooting photos and video at our events (you may still appear in the background depending on the circumstances, for example). We thank you for your understanding in this matter. If you are attending an event and plan on taking photographs or video, please ensure to do so respectfully and if you are asked to refrain from shooting someone, please make every effort to do so. However, if you would prefer not to have your matches recorded, please let me know ahead of time either here, by Private Message, or at the tournament itself. I recently had a user contact me requesting to have a video featuring them removed, so I figured I should probably post this in advance. Kei Wrote: Have your Account page open during registration. Participants being registered to the tournament must login to their accounts on any device able to access the profile page prior to registration in order to prove they are the account owner and to ensure their username is accurately transcribed. Alternatively, you can bring a printed copy of your account page to show the tournament host during registration. Here’s a look at some of the sweet prizes we have available for tournament winners and some lucky participants in addition to the ones donated by originalzankye available throughout the weekend! 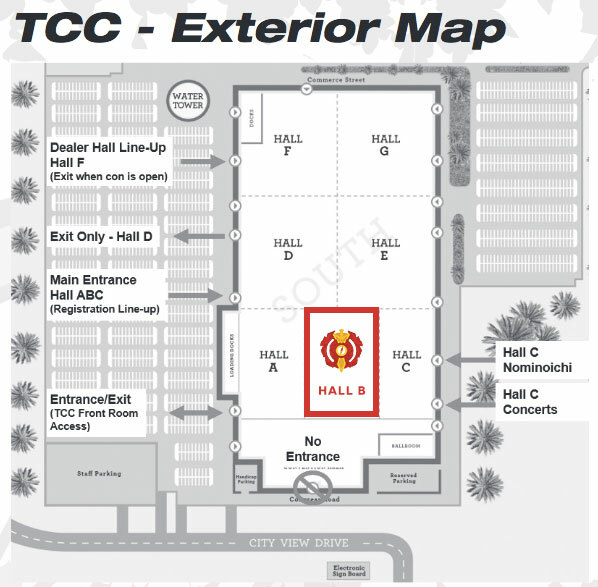 For anyone attending, if you have a TAKARA-TOMY Attack Stadium that we can use for the tournament, or any other stadium that could be used for free play, please feel free to bring it and post here to let us know. Thank you! If you purchase any Legends or Shogun Steel Beys before 6:00PM, $5 off per Bey! And to mark the anniversary, I've put together a video of uncut footage that I shot from the tournament. Some of it has never been published! Cool, Ive been meaning to get more of mfb beys. This tournament has now been processed into the WBO Metal Rankings. 1234beyblade's 5-1 performance has put him a mere four points away from the now retired Hell Kid's all-time high of 1,780 BR for the Metal Rankings. Incredible!